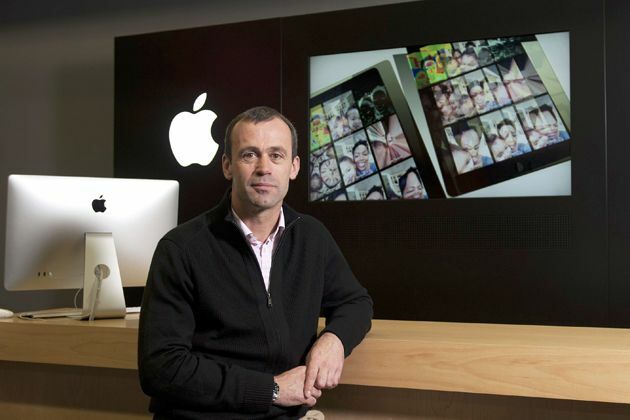 John Browett joined Apple back in April as the successor to Ron Johnson. 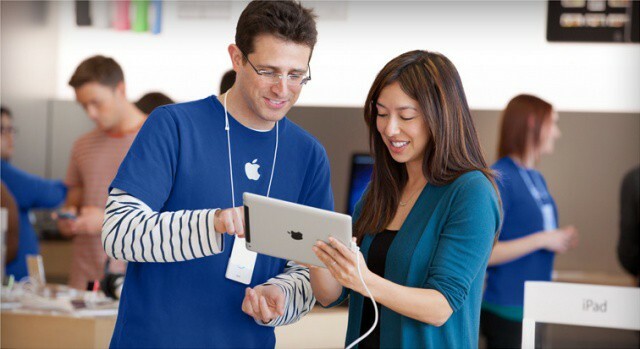 Apple’s retail division has come under fire recently regarding staffing cutbacks and layoffs. Earlier this month, Apple’s newly-appointed head of retail, John Browett, admitted that he “messed up” with the new staffing formula, and that things would go back to normal for retail employees. 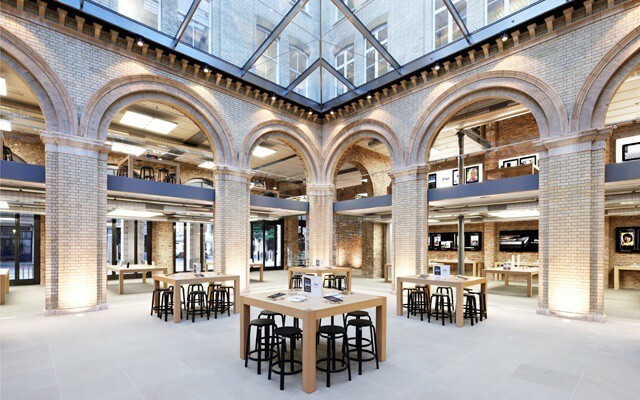 According to a new report, Apple’s retail stores are still suffering from new policies that have been implemented under the leadership of CEO Tim Cook and Senior Vice President of Retail John Browett. The internal focus has started to shift towards a more revenue-driven strategy instead of a strategy that prioritizes the customer experience. 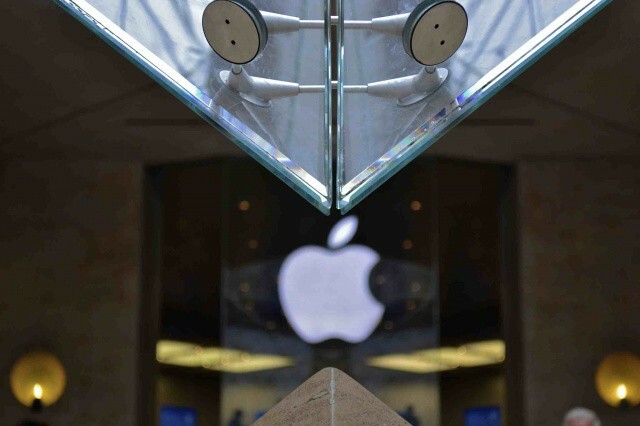 Apple’s reach in the consumer market is certainly great, but it turns out that they are just as influential when it comes to the retail world. This is pretty clear initially, when looking at how companies like Microsoft and Samsung blatantly rip off Apple’s retail store design. Looking a little deeper, though, Apple also has a great amount of influence on salesmen themselves. 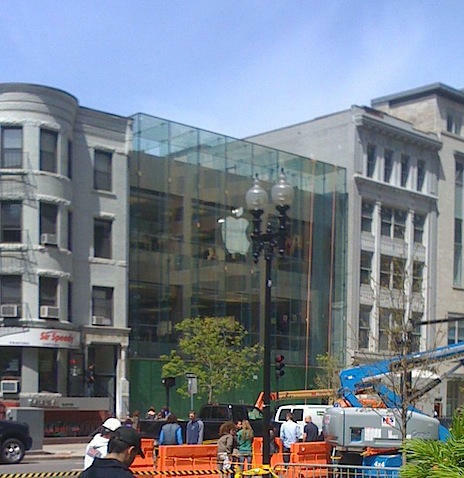 Many companies are adopting Apple’s retail strategies due to the amazing success of the Apple Store. JC Penny can’t get enough of Apple’s retail talent, as the American retailer has announced the hire of yet another Apple exec. Back in November, former Apple retail guru Ron Johnson left Apple to become the CEO of JC Penny. Now a high-level Apple retail exec has left to work under Johnson. Ben Fay served for 8 years at Apple as the worldwide head of retail store design, and he will now be in charge of overseeing JC Penny’s own retail design strategy. The Apple rumor mill got thrown into a tizzy this morning when an obscure interview with renowned French designer Philippe Starck surfaced. According to translations of a radio interview with France Info, Starck said he was working on a “revolutionary” new project with Apple to be unveiled in the next 8 months. iTV? New iPhone? A yacht for the late Steve Jobs? A new Iron Man suit? Everyone immediately started speculating about what the mythical project could be. 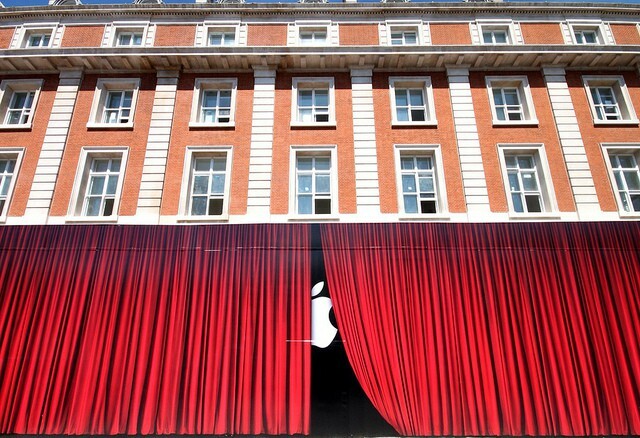 As it turns out, Starck was probably just referring to his design work for a new Apple Store. 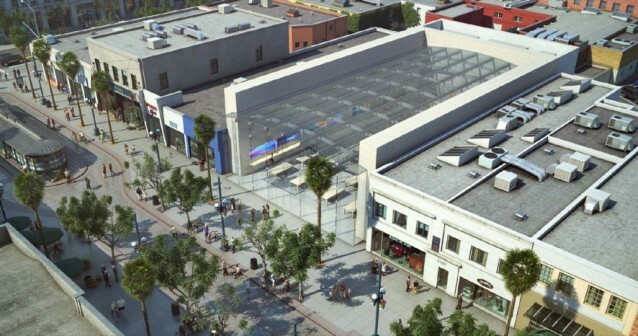 Apple’s plans to build a new retail store — complete with a glass roof — on the Third Street Promenade in Santa Monica, California, were approved at the Santa Monica Planning Commission meeting last night — apparently without question. When the doors of Apple retail stores close tonight, some employees will be arriving for an overnight that is expected to see preparation for the launch of Mac OS X Lion tomorrow. Poor Microsoft. While Apple’s sales and profits have been on the upward trend for the past several years, Microsoft hasn’t nearly as much growth in the computer or mobile business. In an effort to expand the “Microsoft story,” the Redmond based company has launched the initiative to build 75 new US retail stores in the next 2-3 years. 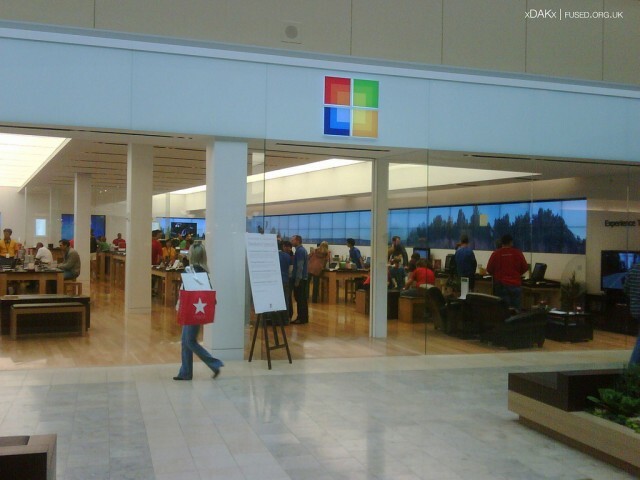 75 stores hardly competes with Apple’s 300+ worldwide retail locations, but at least it’s something to start with for Microsoft. Last iPhone 3G in South San Francisco Goes to Microsoft Guy — Are iPhones Selling Out? The very last iPhone 3G at the Stonestown store in south San Francisco was just sold to a guy in a Microsoft shirt! I’m currently at the Apple store in the Stonestown mall, posting from an in-store computer. I came down to pick up an iPhone 3G, but the last phone was just sold to this guy in a Microsoft shirt. WTF! The guy, who is very nice, asked me not to use his name in case he gets into trouble at work. He is a trainer for Microsoft Microsoft trainer who works for a third party company. Staff here at the Apple store say they have no idea when — or even if — they will get new stock of the iPhone 3G. The concierge is sending people upstairs to a new AT&T store that is apparently taking preorders. The concierge says there’s likely a 21 day wait however. 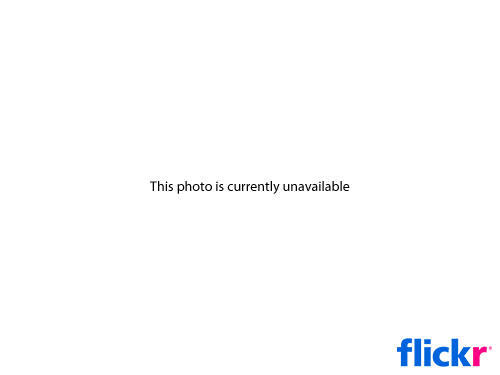 I phoned other nearby stores in Sand Francisco and Burlingame, but they are sold out also. As Lonnie reports below, iPhones are available at only one in four stores, and Piper analyst Gene Munster thinks it will take Apple a month to restock.